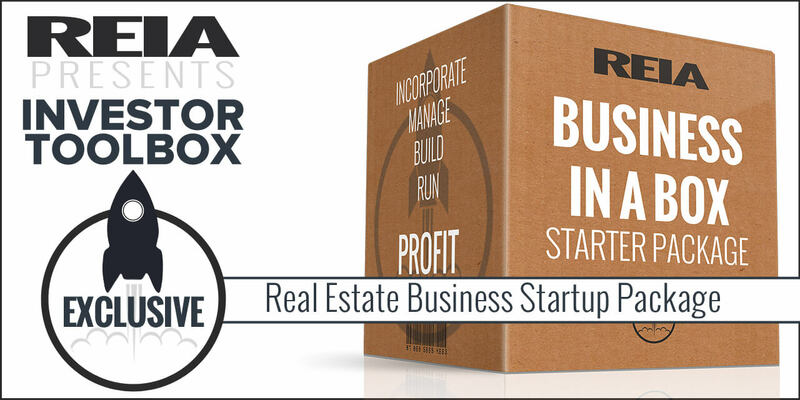 A Real Estate Joint Venture can play a big role in the development and financing of your next real estate project. Doing a joint venture arrangement, in which two or more parties agree to combine their resources in order to accomplish a specific task, can leverage what you are doing with the resources (time, talent, or coin) that others have. 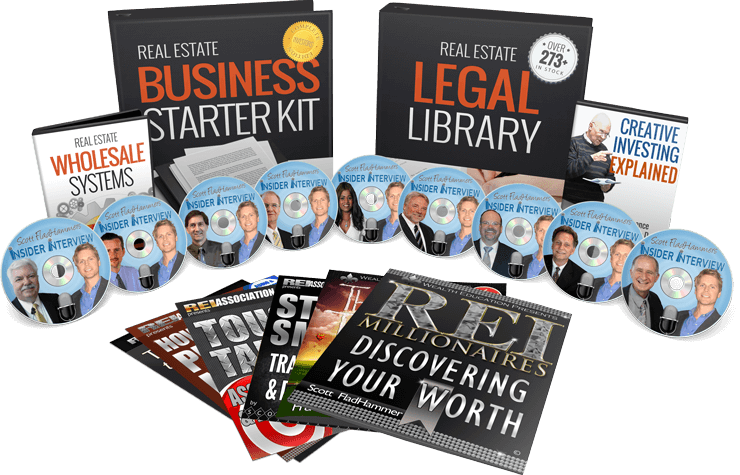 Rocket your investing business with access to the Joint Venture Partnership Agreement and all the tools used by top investors from the Business Toolkit bundle and Legal Library to enrich your personal library and your bank account!